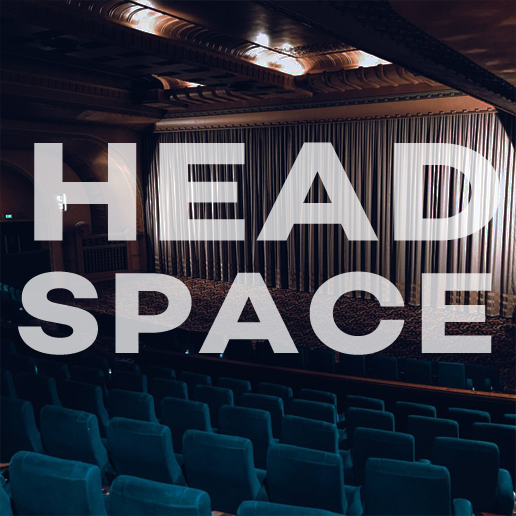 Headspace is a neo-noir film, set in the near future when virtual reality headsets are trapping people in online worlds, unable to get free. The film follows Holden as he tries to free a teenager from a world created by filmmaker Victor Crawford. Production design on this film involved sourcing a variety of props and consulting on wardrobe for several characters, as well as dressing two main sets – the hospice room belonging to Victor, and the room of film-obsessed teenager Brian. The noir scenes were filmed in the beautiful Rivoli cinema in Hawthorn, which needed little design apart from a couple of props!